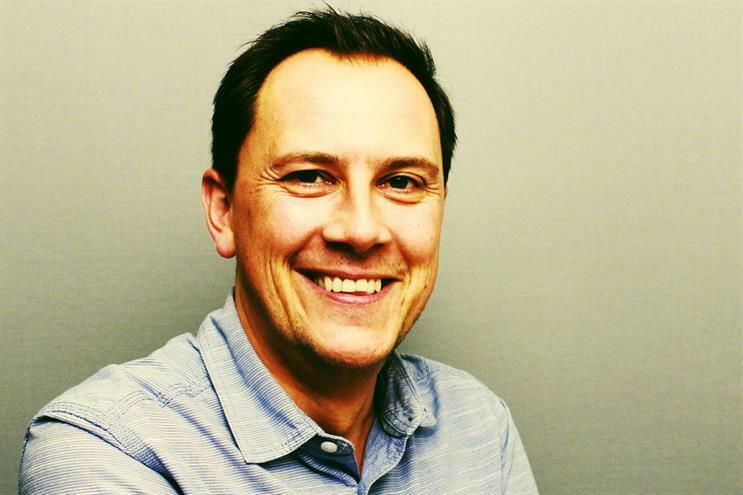 Darren Burnett, EMEA planning director at Proximity, is joining MRM Meteorite as chief strategy officer. The appointment follows the departure of Chris Whitson. Burnett will report to Olly Foot, MRM Meteorite’s chief executive. Burnett joined Proximity in 2012 as planning partner. He became joint head of planning nine months later and was promoted to his current role in 2015. During his tenure, Proximity was named Campaign’s Customer Engagement Agency of the Year in 2015 and picked up a gold Cannes Lion in 2016 for The Economist’s "Raising eyebrows and subscriptions" campaign. Burnett was at Elvis between 2008 and 2012. He has also worked at Rapier and IMP London. Ariana Stolarz, MRM//McCann’s global chief strategy officer, said: "Darren possesses a well-honed approach to the craft and I’m excited to see how his experience, expertise and unique vision will help guide our strategic offering in London as we continue to help our clients grow meaningful relationships with people."